OUTMemphis is pleased to welcome Chris Riales to the staff team as Executive Assistant. Chris has been involved in Memphis LGBTQ and non-profit communities for many years, working most recently as Nutritional Services Assistant at Friends For Life, as a consultant for CHOICES on their annual fundraiser Condomonium, as well as volunteering at and sitting on Boards for many other local non-profits. 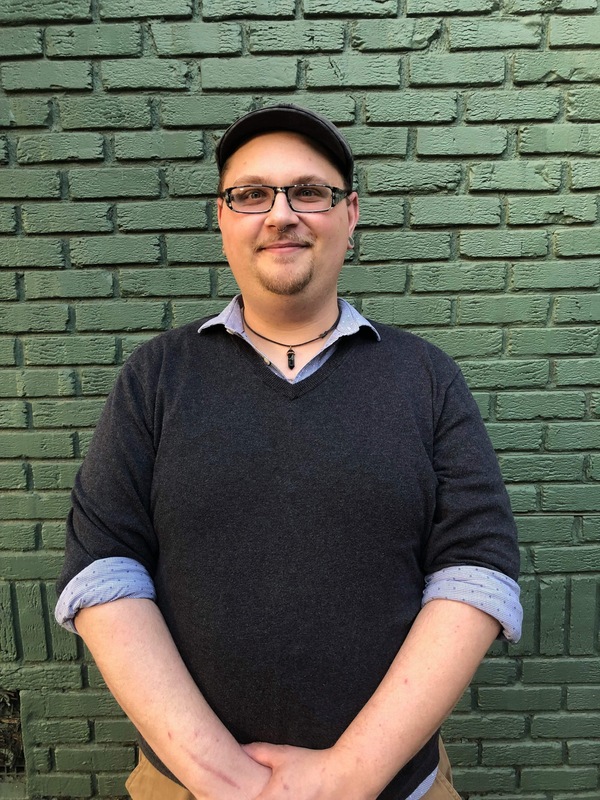 Chris will help to facilitate day-to-day functions of the center, be a point of access for the community, and assist the Executive Director in several capacities. Click here to learn more about Chris Riales.